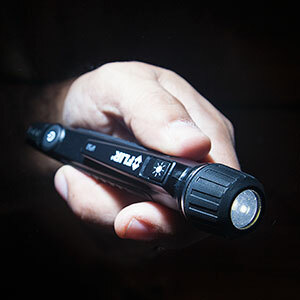 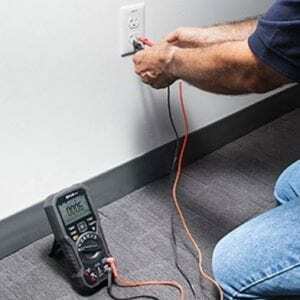 TAKE ACCURATE MEASUREMENTS IN TIGHT OR AWKWARD SPOTS. 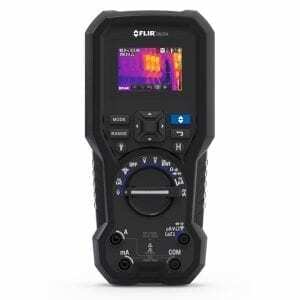 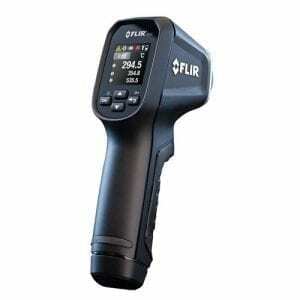 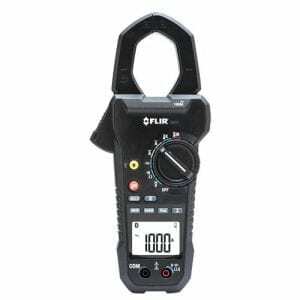 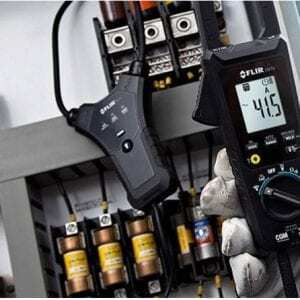 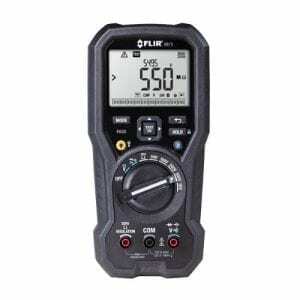 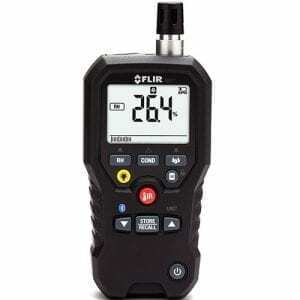 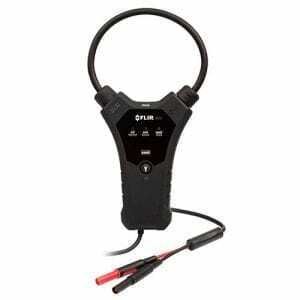 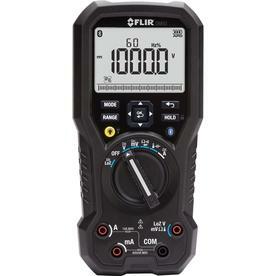 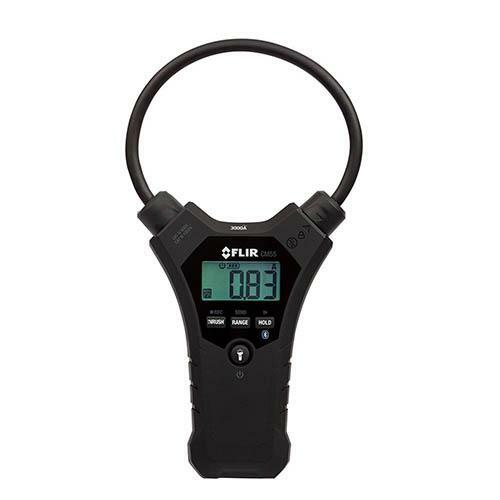 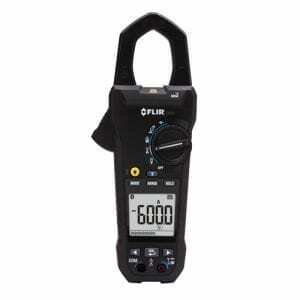 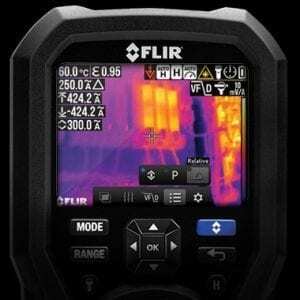 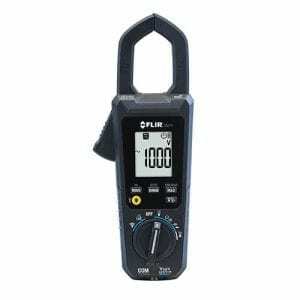 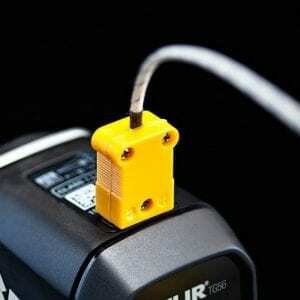 The FLIR Flexible Clamp Meters with Bluetooth are ergonomic tools designed to simplify difficult current measurements. 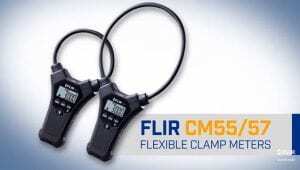 Made with a narrow flexible coil clamp, the CM55 and CM57 let you easily take measurements in tight or awkward spots— a difficult task with a traditional hard jaw clamp meter. 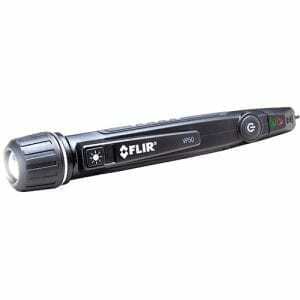 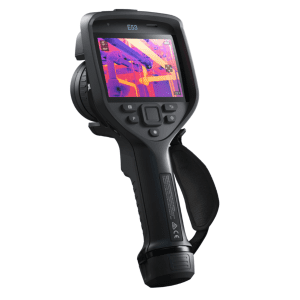 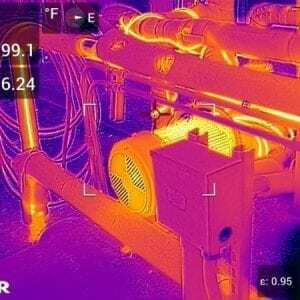 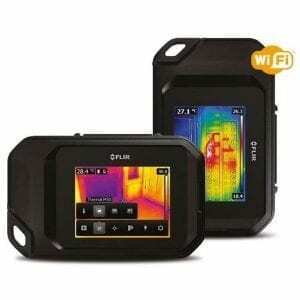 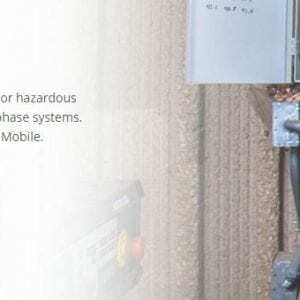 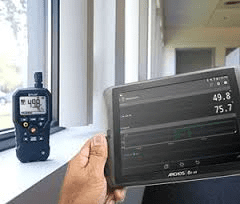 With Bluetooth communication for remote viewing and data transfer to iOS and Android devices via the FLIR Tools Mobile App, you can analyze and share data fast right from the jobsite. 25cm Coil Length, Maximum conductor diameter 6cm.